Operations at Wärtsilä’s recently opened hybrid center in Trieste, Italy are running smoothly, with the team having successfully performed a host of tests to plan. According to the OEM, feedback from customers has been extremely positive. The facility enables the company to develop its Wärtsilä HY hybrid power module and allows customers to experience the system. It is also being used for training and giving technicians hands-on experience. 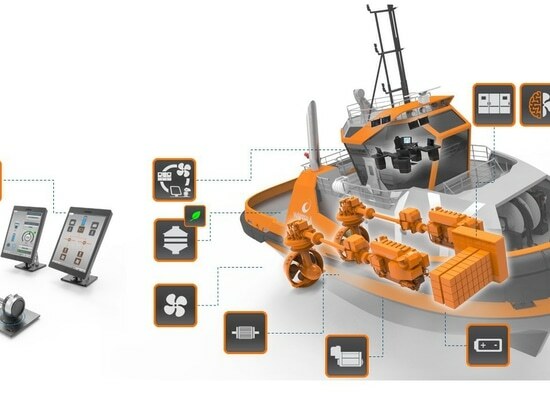 The center houses an engine, batteries, power drives, a propeller load simulator utilizing an electric motor, a power take-off/in motor generator, plus the overall energy management system, the ‘brain’ of the Wärtsilä HY. The team at the center has already successfully tested Wärtsilä’s electric start-up procedure using the power from the batteries to deliver a smokeless start of the main engine. “When we commissioned the zero-smoke feature, we knew it would work, but had never tested it before,” said Natali. “Load-taking capability worked perfectly. “We have also tested the power boost functionality. Through the PTO/PTI we can deliver to the propeller the maximum power from the engine, plus power from the 500kWh 3C batteries. Even if the power output of the batteries is 1.5MW, we can add 750kW on top of what the engine already delivers, which corresponds to the size of the PTO/PTI,” he explained. 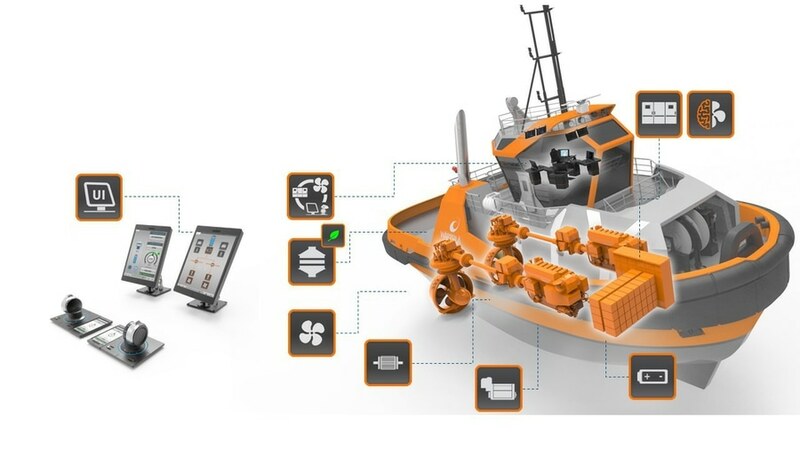 Wärtsilä has also underlined its commitment to its Smart Marine Ecosystem initiative, which consists of three arms – energy management, asset management and voyage management – focusing on connectivity and digitization. The company is already seeing the benefits of the new business structure and foresees that the three areas will intertwine in the future.